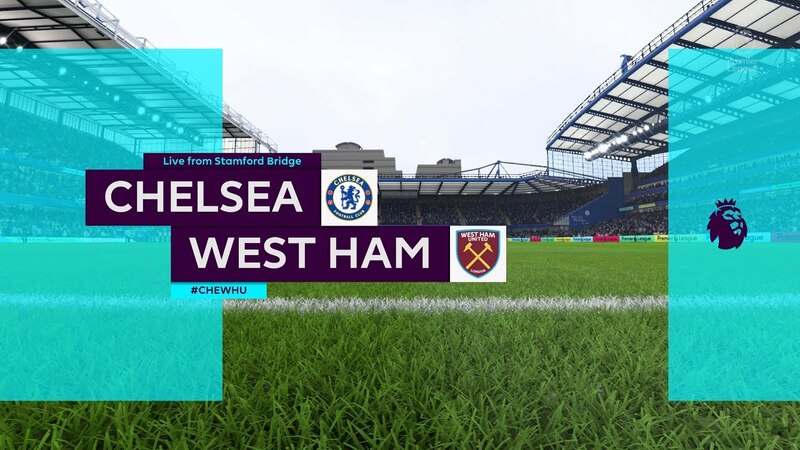 Chelsea went to the London Stadium on Sunday afternoon hoping to extend their 100% league record but for all their possession, they couldn’t break through the strong West Ham defence. 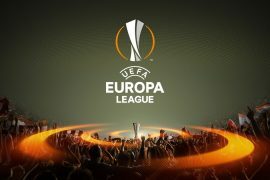 The Blues actually could’ve gone behind a couple of times in East London but the game ended goalless. As expected, Eden Hazard returned to the side in place of Pedro who was injured in the trip to Greece on Thursday night. Marko Arnautovic missed out for the hosts which was a huge relief for Maurizio Sarri and his men as the Austrian has contributed to 80% of his side’s league goals this term. It was a close encounter to start with as both sides went in search of an opening goal but neither could break the deadlock. Olivier Giroud should’ve done better with his chance after 10 minutes where he scuffed Willian’s cross into the arms of Lukasz Fabianski. 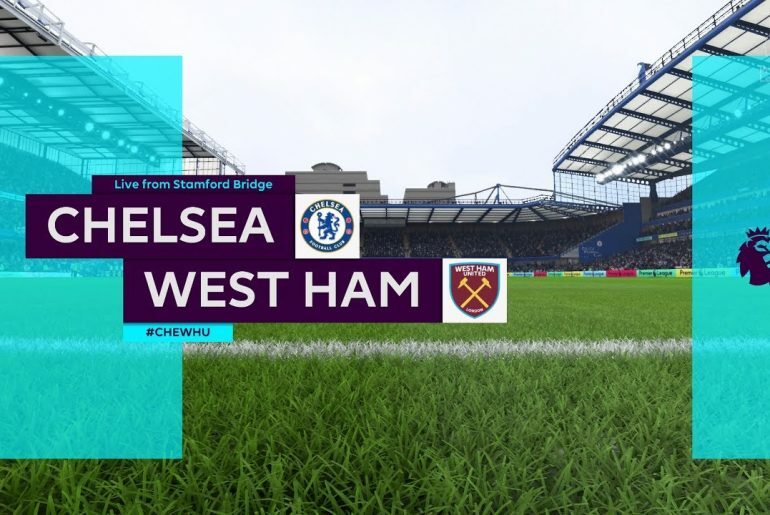 Hazard had an early sighting of goal but his tame shot was saved by the Hammers’ Polish stopper before Giroud once again struggled to connect properly with a cross which had been played slightly behind him. Michail Antonio then had squandered a good chance as Felipe Anderson slipped him through on goal, only for the English forward to blaze his left-footed effort high and wide of the target. Just seconds later, he came closer and this time his strike was on target and kept out very well by the leg of Kepa Arrizabalaga. Andriy Yarmolenko was robbed of the ball in the Chelsea penalty area and when it rolled into Antonio’s path he had to react fast, ultimately failing to beat the Spanish keeper who produced a great save. N’Golo Kante found himself in an unfamiliar position inside the hosts’ box and he could only manage to glance Willian’s whipped cross wide of the post. The teams went in at half-time on level terms in every sense. Yarmolenko started to become more of a pain from minute one of the second half and after cutting inside, his left-footed strike shaved the top of the Blues crossbar. David Luiz then powered a completely free header miles over the bar at the other end from a corner, when he should’ve at least kept it on target. Alvaro Morata was introduced from the bench in place of Giroud and his impact was almost instant had it not been for the face of Fabianski, who then required treatment from the impact of the fired strike. Hazard then clearly tried to engineer a chance for his Spanish strike partner but he would’ve been better going alone especially in his blistering goalscoring form. West Ham fans in all corners of the London Stadium were then brought to their foot as it looked for all the world that Yarmolenko had steered Robert Snodgrass’ wonderful cross into the back of the net. The Ukranian only had to direct his header on target to put his side in front after the bending pass took Arrizabalaga out of the game but he incredibly failed to hit the target, much to the frustration of the sidelined Arnautovic. Once again, Kante found himself in behind enemy lines to meet Willian’s impressive pass but his shot flew over the bar from 12 yards, a case of the wrong man in the perfectly right place. In the dying moments of the game, Ross Barkley looked like he might have done enough to secure all three points but Fabianski did brilliantly to turn it around the far post. 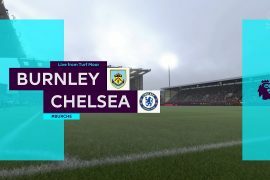 The final chance of the contest fell to Willian who had been picked out by Jorginho but his volley went out for a throw-in when it should’ve nestled in the top corner. 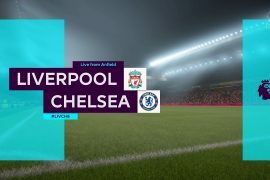 The Blues’ next match sees them travel to Anfield in the Carabao Cup before hosting Liverpool in the Premier League at the weekend.